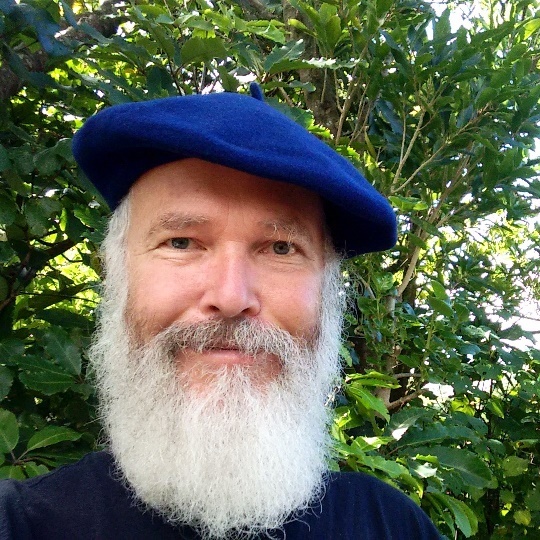 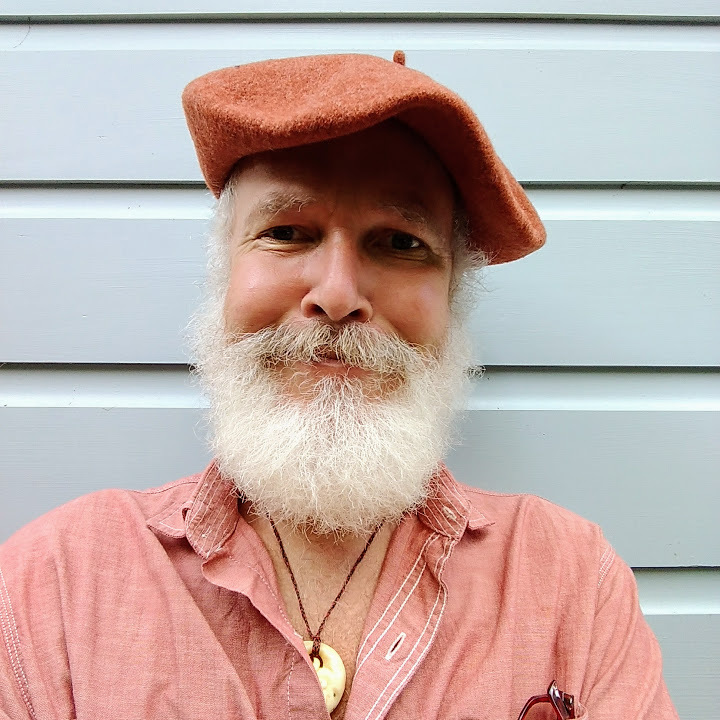 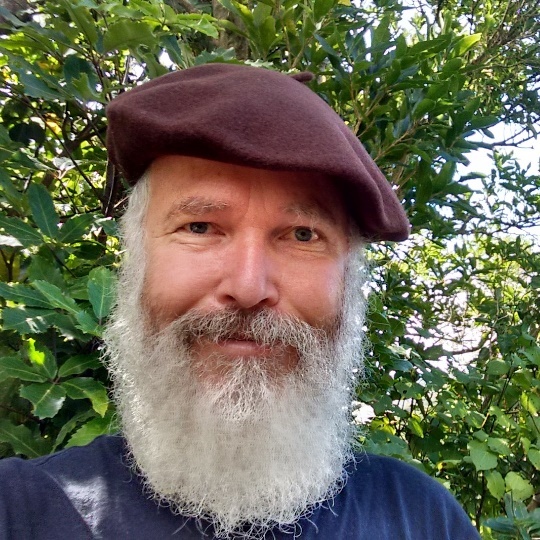 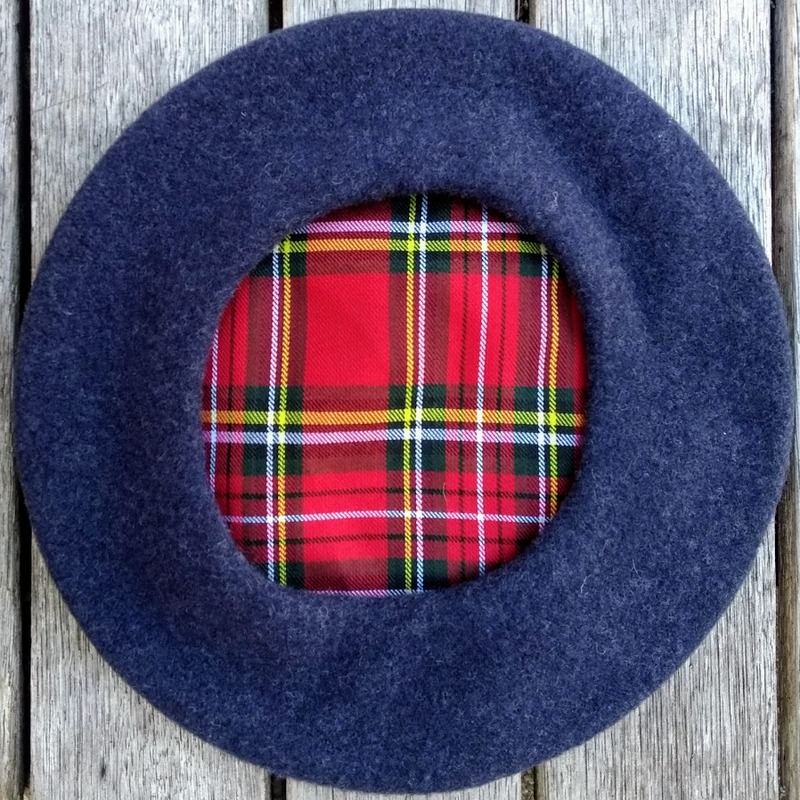 The Czech Classics is a line of berets that are specifically and exclusively made for South Pacific Berets by long time manufacturer FEZCO/TONAK in Nový Jičín, in the foothills of the Carpathian Mountains. 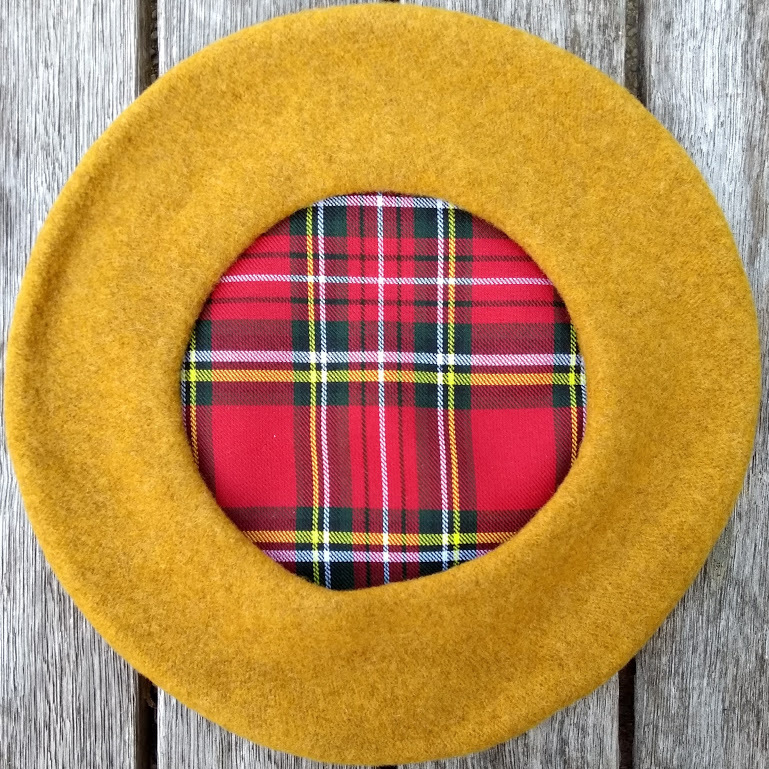 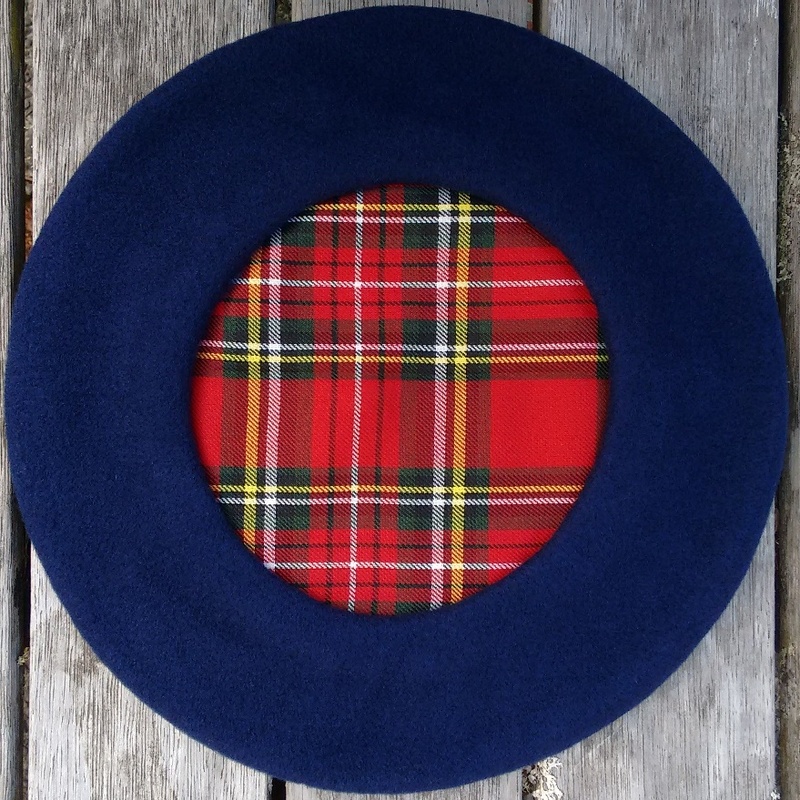 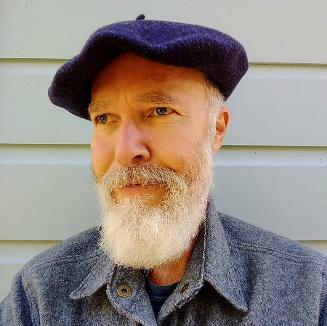 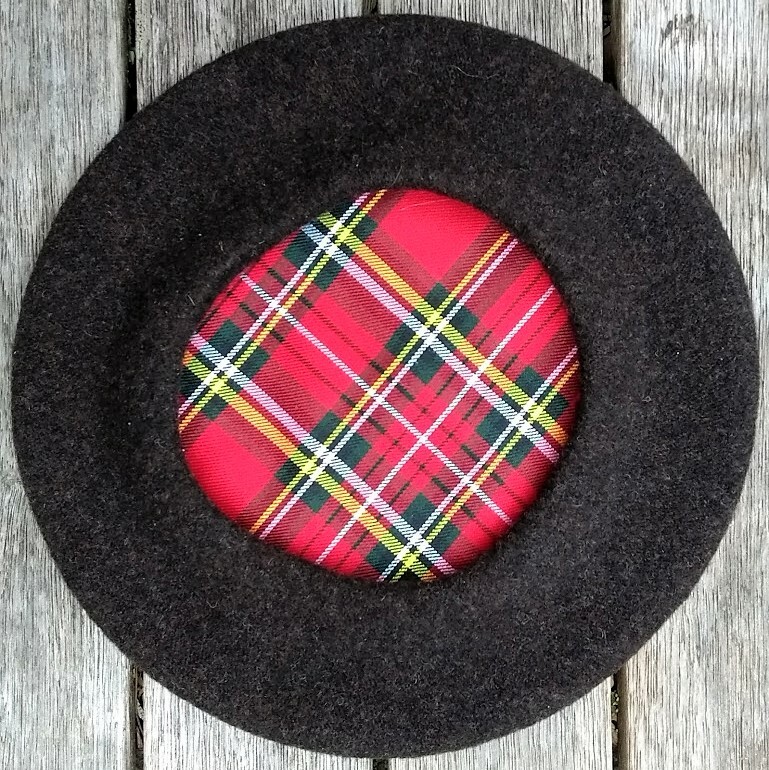 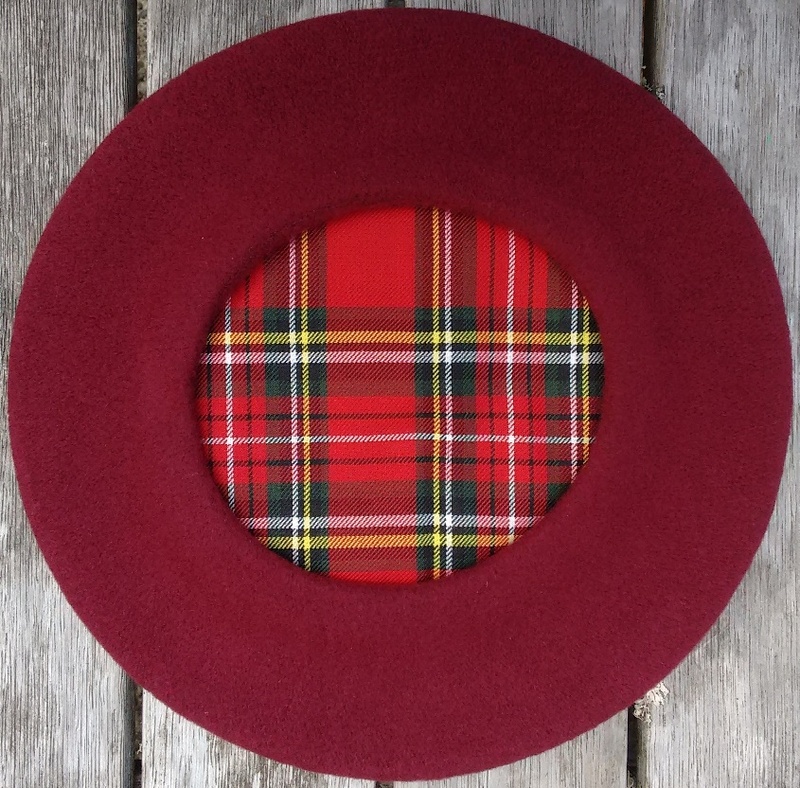 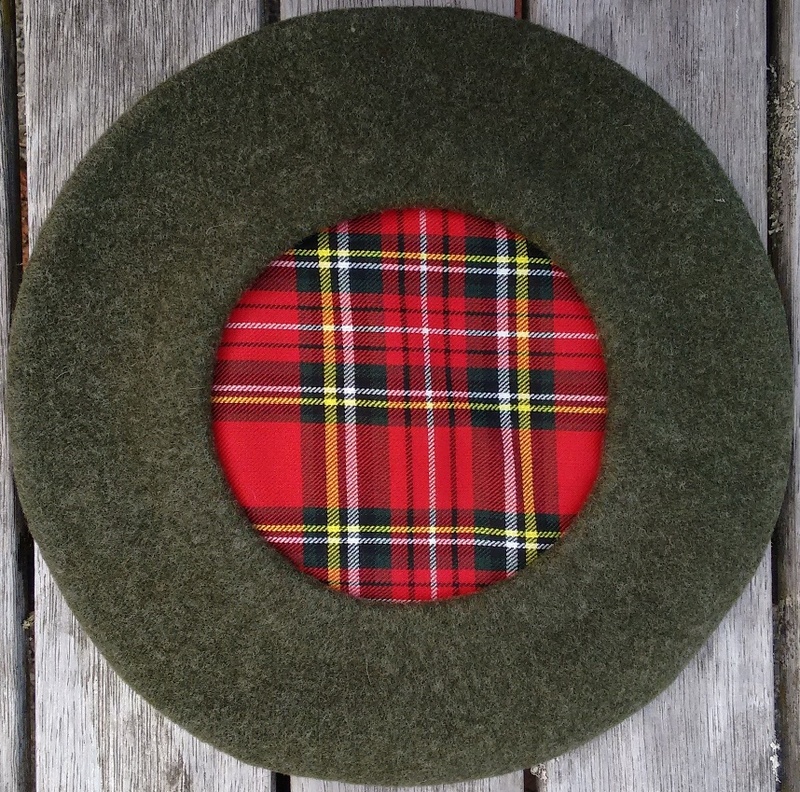 The aim was to develop a beret that is classic in its looks, very comfortable to wear, fitted with the traditional Czech tartan lining and at a competitive price. 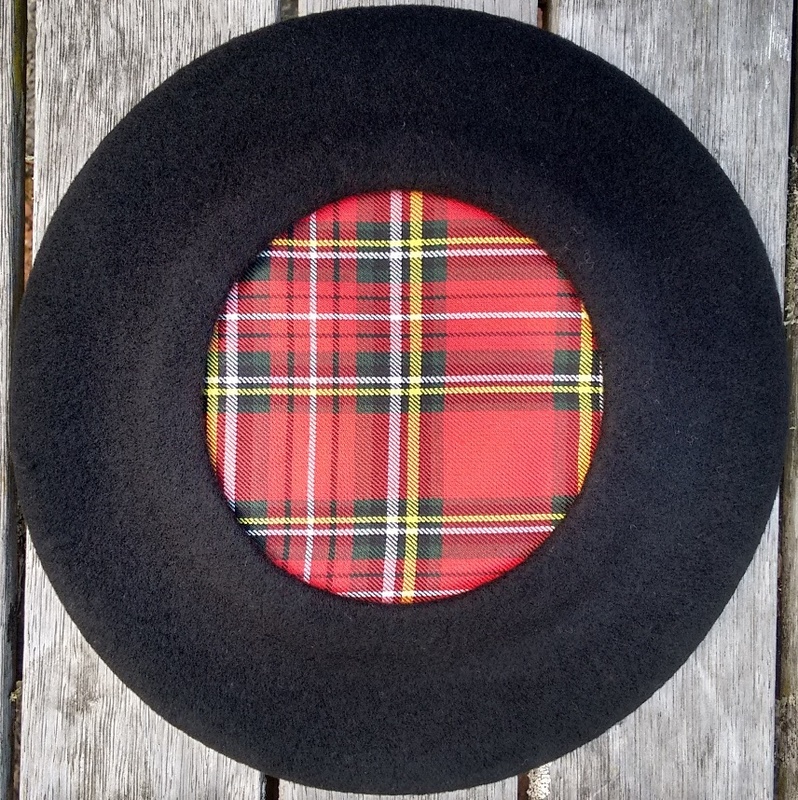 The result is a line of 29cm plateau berets in black and eight colours that meet these parameters perfectly. 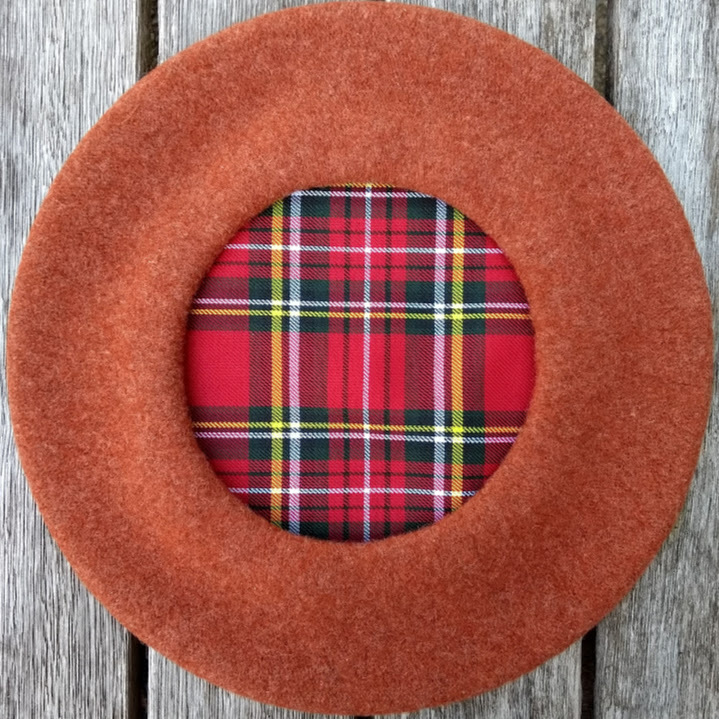 New to the line of Czech Classics are the 'rust', 'mustard' and 'midnight blue' models in a stunningly heather pure-wool melange. 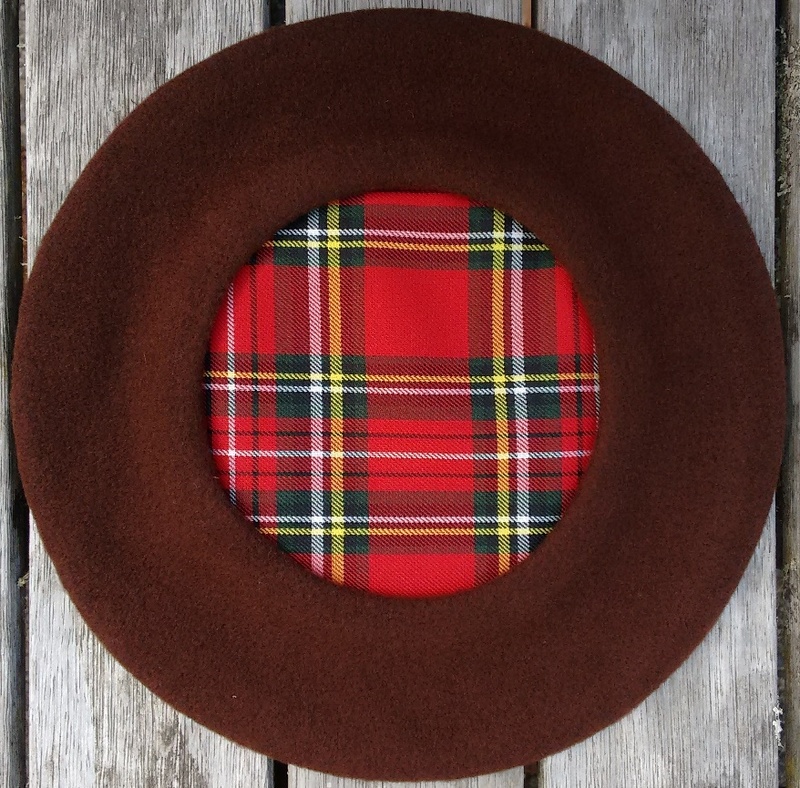 Available in mammoth, black, navy-blue, brown, bordeaux, winter-green, rust, mustard and heather midnight-blue at $39.50.